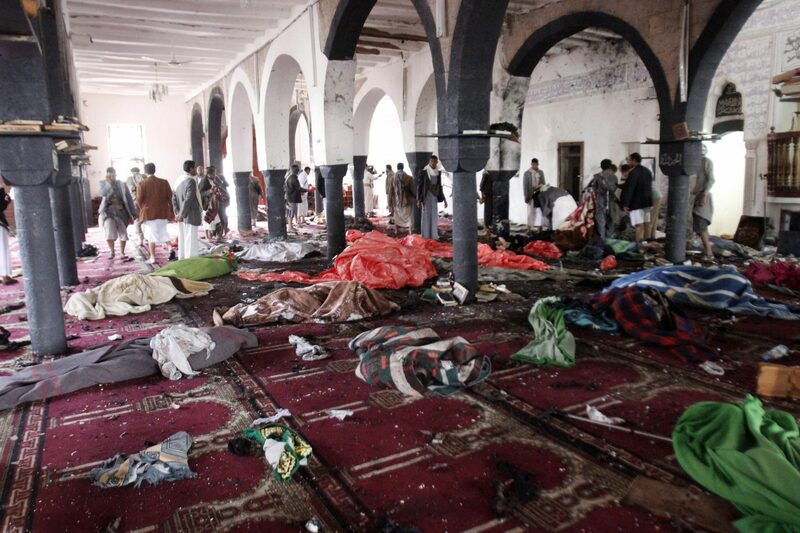 Why is the Muslim world silent about Yemen? 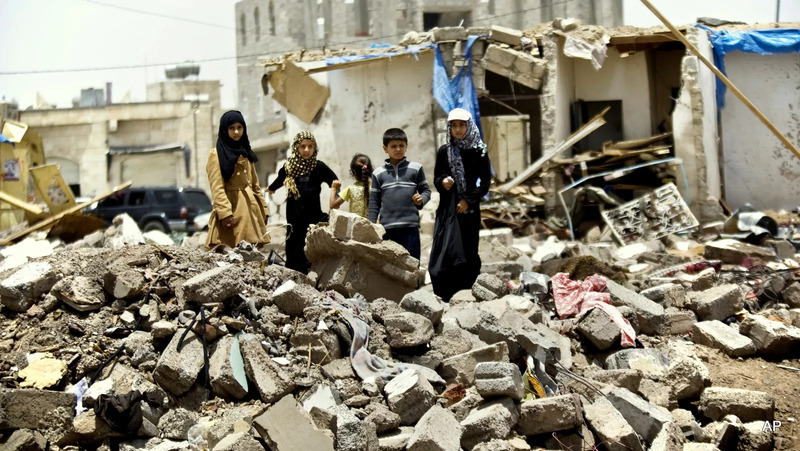 Why are we silent about the Saudi-led coalition of ‘Muslim’ Arab nations bombing and killing civilian Muslims in Yemen – yet outraged when Israel does the same in Gaza? Is this not a double standard? 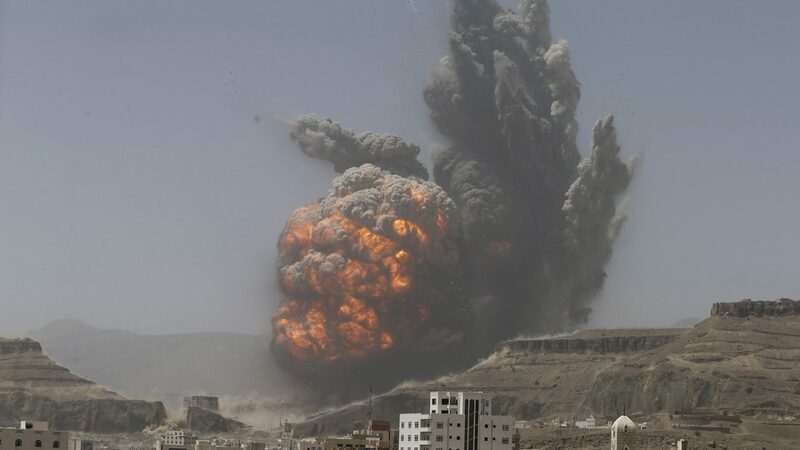 The Saudi regime has led a bombing campaign against the Yemeni people for the last two months, in which at least 1,528 civilians have been killed, and 3,605 have been injured; 100’s of which are children – according to recent UN estimates. The Saudi-led airstrikes have also targeted and destroyed civilian infrastructure as well as historical heritage sites of great value according to UNESCO. It’s worth noting that Yemen is amongst the poorest of the the Arab nations. The Saudi regime has also blocked aid from being delivered to the increasingly desperate people in need and in a bid to prevent aid supplies being delivered, has even resorted to bombing runways to deter planes carrying aid from landing. On Friday, a UN-proposed ceasefire – to allow desperately needed aid to reach civilians – was violated by the Saudi-led coalition within hours. The irony would be laughable, if it wasn’t so tragic. 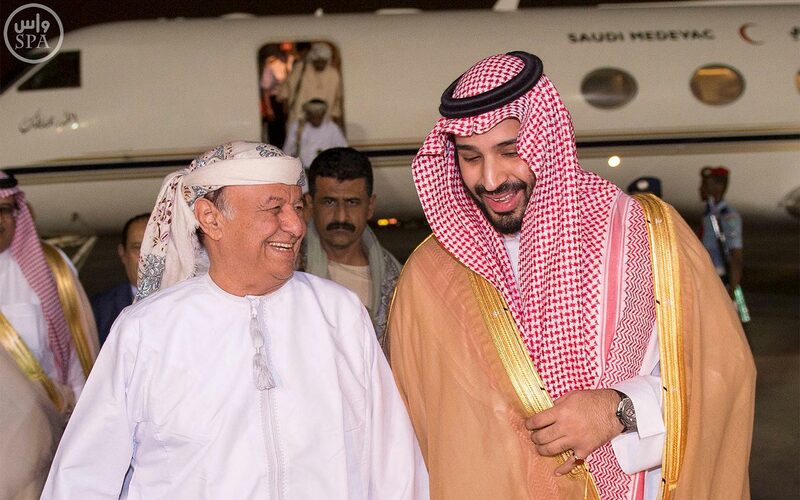 The coalition of Arab nations, made up mostly of unelected and despotic rulers, have stated their reasoning behind the assault on the Yemen, to defend the democratic right of the elected government; whose president is conveniently seeking refuge in Riyadh. The irony would be laughable, if it wasn’t so tragic. They have also suggested their actions is to thwart the ‘growing’ influence of Iran in the region, although there is very little evidence of ties between the Houthis and Iran – other than perhaps sharing the same idealogy of Shia Islam. Cables leaked by Wikileaks show the paranoia Saudi Arabia and other Arab nations have with Iran’s growing influence and weary of a ‘Shia expansion’. This narrative of Houthis (which make up at least 45% of the Yemeni population) being an Iranian proxy has been fuelled vastly by Arab and Western mainstream media who constantly refer to the Houthi fighters as ‘Iranian backed’ – with little evidence. This narrative also negates the fact that Houthi rebels are allied with other factions, such as the forces loyal to previous Yemeni president, Saleh – who are not Houthi. So far, the main beneficiary of the Saudi-led airstrikes on Yemen, has been Al Qaeda and ISIS – which have both escalated their attacks against Shia Muslims over the last two months. 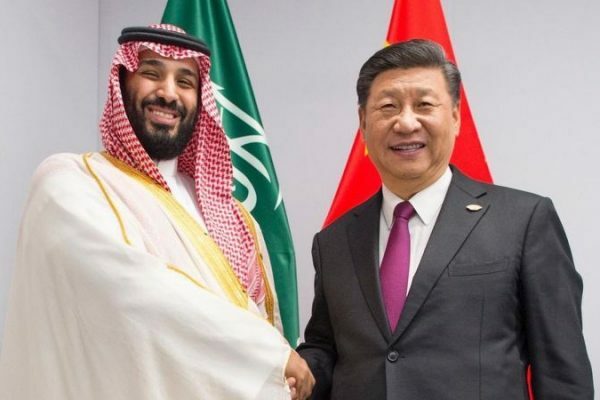 Many analysts have argued that Saudi Arabia, nor its allies, are concerned with this development. Yet the Saudi regime is persisting with its attacks, whilst failing to meet any of its objectives that it set out at the beginning of this onslaught. Much like how Israel has failed on countless occasions to meet its objectives when carrying out airstrikes against the Palestinian resistance. Why are we not equally outraged? But why has the Muslim world been mostly silent on this issue? Where is the same outrage as was seen around the world when Israel attacked Gaza? Why are we not equally outraged, when the same aggression and tactics are being used to kill innocent civilians and cause so much carnage? 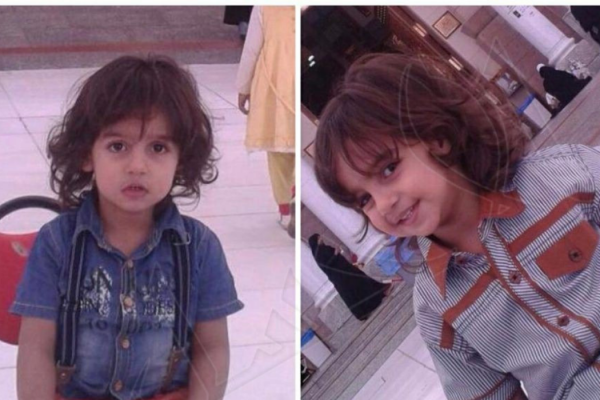 Where are the social media campaigns and protests calling for the killings to be stopped? Or is it because the aggressors in this conflict call themselves ‘Muslims’? As Muslims we must speak out against any and every form of oppression, not least when it is Muslims being killed and it is Muslim heritage sites that are being destroyed. We should not, and simply cannot ignore the crimes being committed against the poor people of Yemen by the Saudi regime and its Arab allies – because they call themselves ‘Muslims’. Nor should we buy into the sectarian narrative that Houthis are Shia Muslims, and that somehow makes it okay for them to be killed. 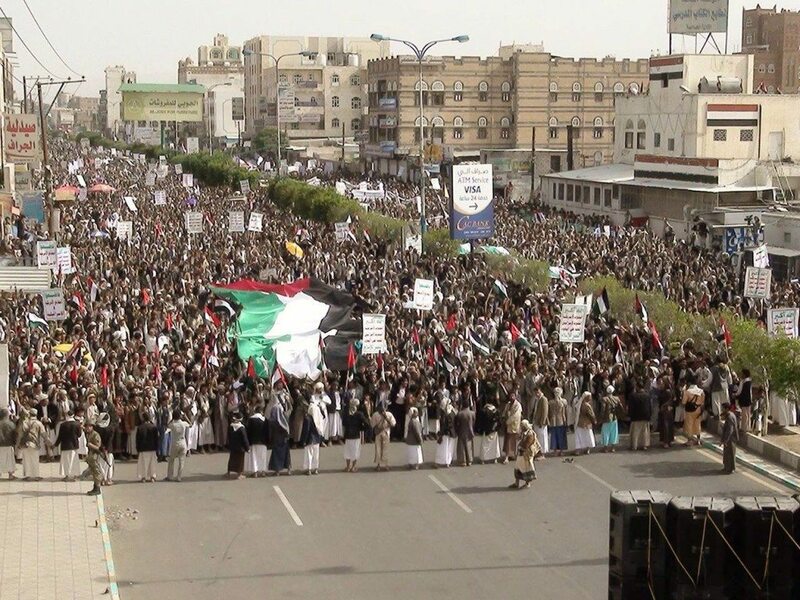 On a side-note, yet bearing great poignance – Yemenis marches in their thousands last Friday on Al Quds Day in solidarity with the Palestinian cause. This, whilst they themselves are under the same level of aggression albeit from a different oppressor.